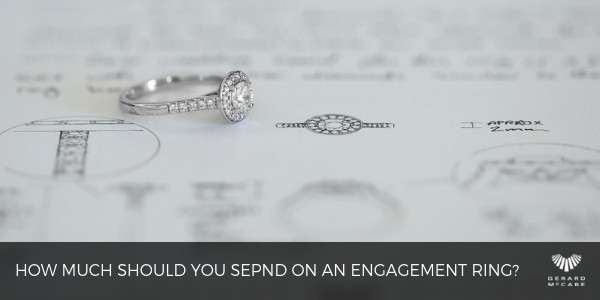 When it comes to purchasing an engagement ring, many ask themselves “how much should I spend?” How do you know you’re spending enough? Traditionally, many have heard the “three-month salary” rule. But today, this is an unrealistic amount of money to spend compared to generations ago. With this in mind, is there really an engagement ring cost rule? Recently, Wedded Wonderland - an Australian wedding directory - surveyed 500 brides who married in the past 18 months. These stats revealed that the 2019 median cost of a wedding is set to be more than $53,000. With the average cost of one’s engagement ring, climbing to $11,753. Whether you’re looking to spend more or less than this average, it’s important to take two things into account: your fiance’s expectation and your financial situation. As many have been dreaming about their perfect engagement ring since they were younger, it puts a lot of pressure on you to select the right one. That being said, the last thing your partner will want is for you to go bankrupt in the process. Consider something simple, clean and classic. If you’re unsure what your partner is after, ask friends or relatives. Think about the metal you select for the engagement ring. Yellow, rose and white gold cost less than platinum, however, need maintenance as jewellery is worn. The quality of the diamond you are purchasing. Remember the Four C’s, Cut, Clarity, Colour and Carat - these are crucial in selecting a diamond engagement ring. If authenticity is important to you, remember to check the certification. Are these ethical diamonds? Ask these questions to ensure you are buying a quality diamond. 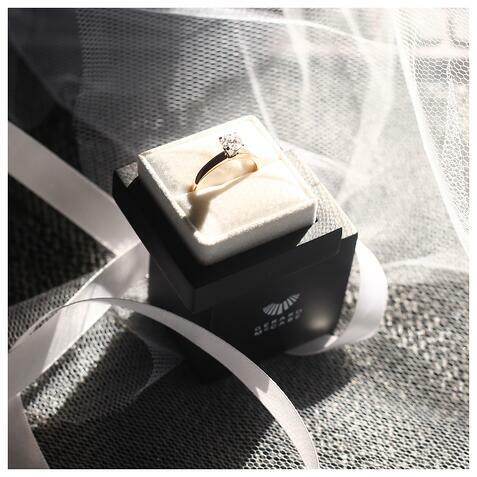 These considerations will ensure that the engagement ring you select is both the best fit to your fiance's expectations and the best quality product to suit your budget. The final answer to the age-old question? Unfortunately, there isn’t one. We live in an era where the pressure to purchase a big diamond is at an all-time high thanks to social media. But we’re also living in a time where many couples discuss the economics of an engagement ring before the question is popped. The important thing is to be educated in your decision, know what you want and how much you're willing to spend - and you'll be happy with your selection.